Women's watches use Japanese mobile, provide accurate timing, Japanese batteries, can provide watches with powerful power. 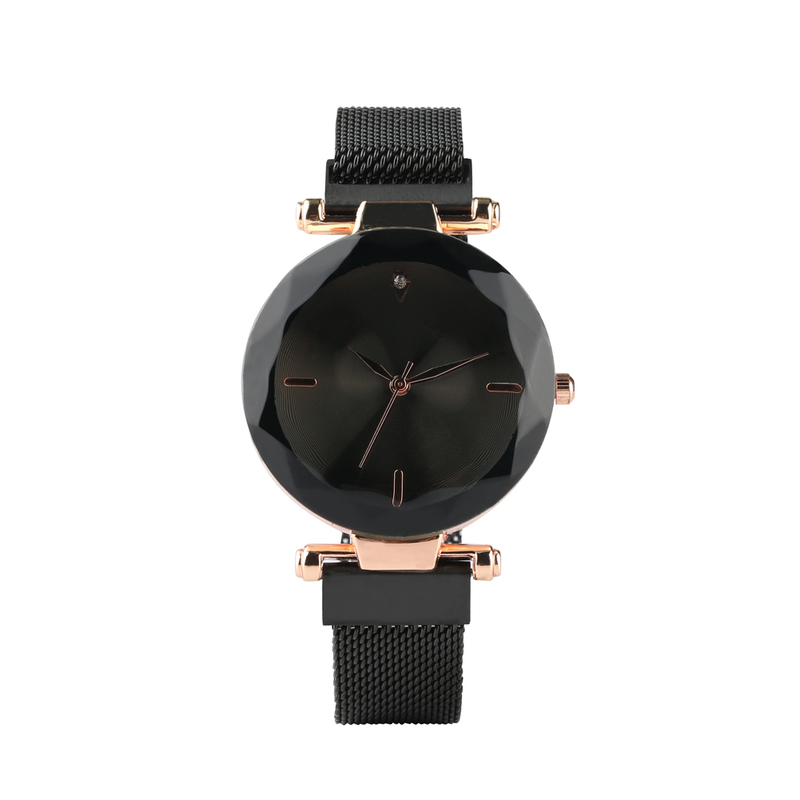 This bracelet watch is suitable for all kinds of business, leisure, indoor activities and daily use. Steel chain bracelet watch, safe and fashionable, showing you the atmosphere.